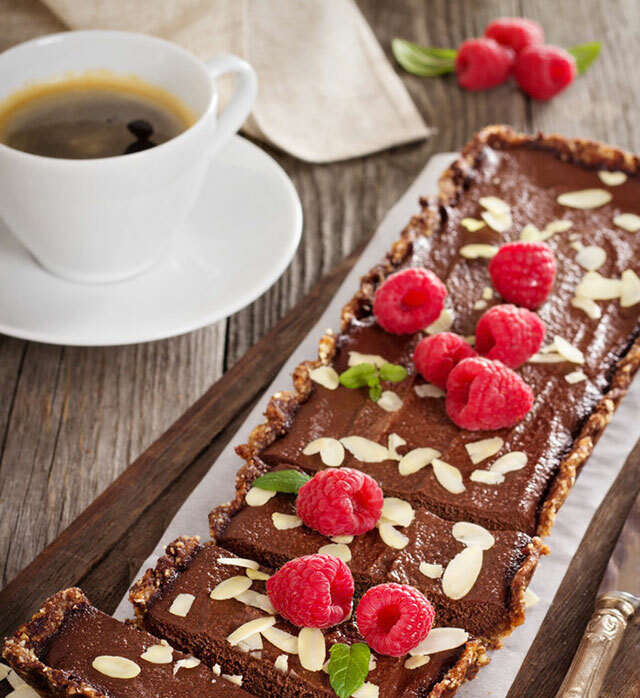 This decadent chocolate tart will hit your sweet spot! In a food processor, combine flour, salt and butter then pulse until the mixture resembles breadcrumbs. 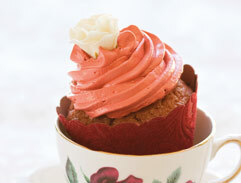 In a bowl, combine flour, cocoa powder and sugar then whisk in enough cold milk to form a smooth paste. 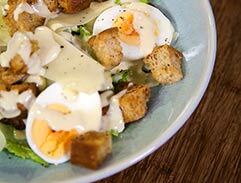 Try this delicious and filling salad recipe with homemade croutons for a mouthwatering meal that ticks all the right boxes. 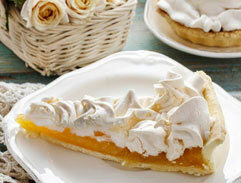 Delicious and sweet, this melt-in-your-mouth pie is one you'll want to try over and over again. Need something sweet and delicious to start your week? 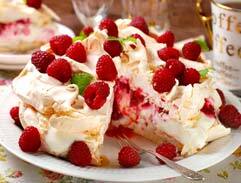 Try this mouthwatering Muscovado meringues with mango and raspberry recipe!